Dive into the future of swimming education. Share experiences with people from other swim schools. Learn everything about the EasySwim Method. 2017 customer rating: 9/10 ! Get inspired and experience the future of swimming education! EasySwim brings fun & involvement together with optimal learning and the best results in an unique and innovative swimming methodology. Are you looking for ways to take your swimming courses to the next level? The International EasySwim Experience is the best way to get all insights and tools needed! 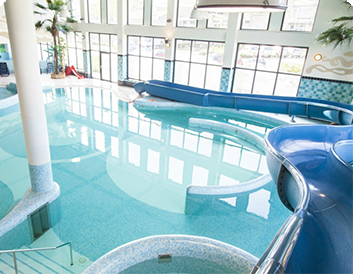 A study trip where you get to learn about the EasySwim Method AND see it in real life. It all started with a DREAM. 15 years ago. Swimming fun lessons at its best. Why not develop swimming lessons where children feel safe and secure, have loads of fun and are highly self-motivated. At the moment, EasySwim is the fastest growing swimming education concept in Europe. 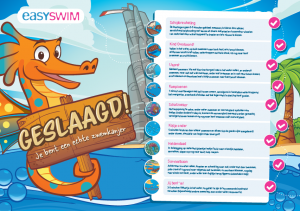 The way EasySwim approaches swimming education is not only new, it’s revolutionary in terms of fun, involvement, learning methodology and bringing the digital and real life learning environment together! 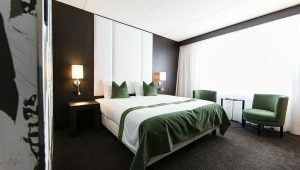 The rooms have modern facilities with luxury finishing touches. 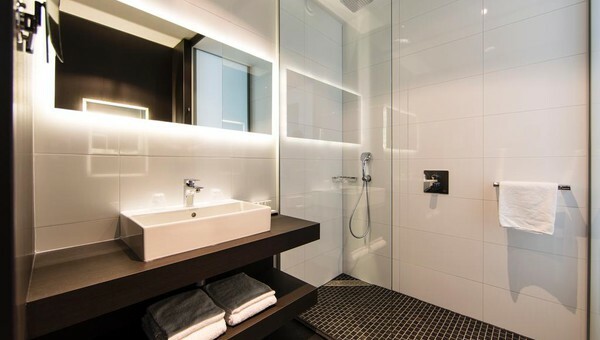 The spacious bathroom has a large walk-in rain shower and a separate toilet. 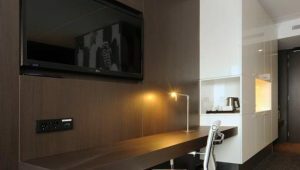 The room also has a generous desk which is perfect for business guests. Free wifi & air-conditioning included.